In a professional career spanning over a quarter century, Forrest Breyfogle has established himself as a leading edge thinker, a prolific author, an innovative consultant, a world-class educator, and a successful business executive. 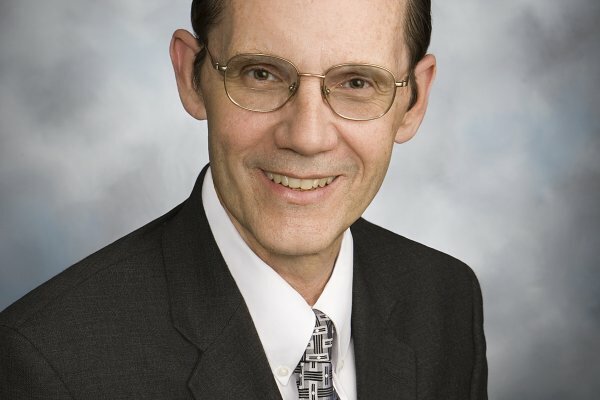 His work is documented in thirteen books and over 150 articles on the topics of business management and quality improvement. He is a widely recognized authority in the field of management improvement and is a frequent speaker before professional associations and businesses. His earlier work in the field of management science has been widely acclaimed. A previous book, "Implementing Six Sigma", sold over 40,000 copies and still ranks among the top Amazon books in Applied Mathematics/Engineering Statistics and Industrial Engineering /Quality Control. His latest and most extensive work has been in the documentation of a new system of enterprise management, the Integrated Enterprise Excellence (IEE) system, in a series of four books. IEE provides a detailed roadmap that builds on and integrates the best practices of earlier disciplines like Six Sigma, Lean, TQM , PDCA, DOE, and TPS combined with innovative analytical tools to produce improvements at the highest level of an enterprise. Mr. Breyfogle has been interviewed by several TV, radio, and publications about the application of Six Sigma. For example, he was interviewed by CNNfn and CNBC Power Lunch. Mr. Breyfogle founded Smarter Solutions in 1992 after a 24-year career at IBM. The associates of Smarter Solutions, an Austin, Texas based company, specialize in helping companies throughout the world improve their bottom line and customer satisfaction through the implementation of techniques that are beyond traditional Lean Six Sigma and the balanced scorecard methodologies. 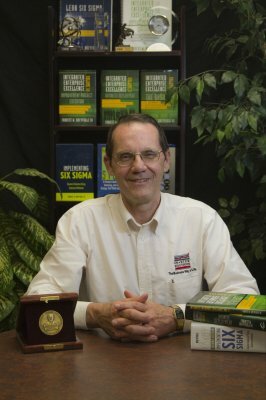 Mr. Breyfogle received the prestigious Crosby Medal from the American Society for Quality (ASQ) in 2004 for his book, "Implementing Six Sigma (second edition)". This award is presented annually by the American Society for Quality to the individual who has authored a distinguished book contributing significantly to the extension of the philosophy and application of the principles, methods, or techniques of quality management. 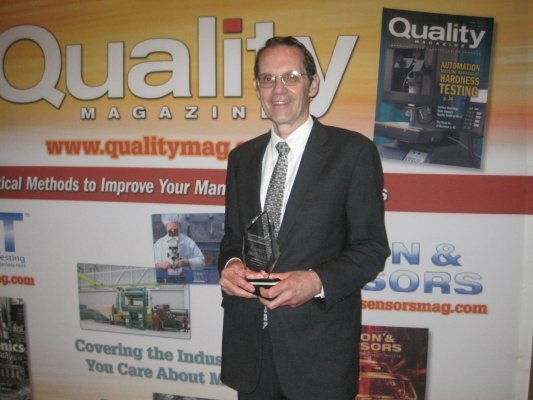 Mr. Breyfogle was also named the 2011 Quality Professional of the Year by Quality Magazine. Awarded Quality Professional of the Year (2011) by Quality Magazine. The Quality Professional of the Year Award recognizes individuals who, throughout the course of their careers, have made significant contributions to the quality profession. First four books of the five book series was published in 2008. The fifth book was published in 2010. Books describe the details of an enhanced business management system. In 2010 he received the Best Presentation Award at the Lean Six Sigma Conference. Received the ASQ Crosby Medal for authoring "Implementing Six Sigma, 2nd ed." 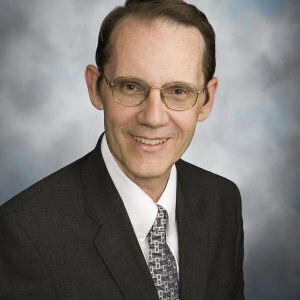 The Crosby Medal is presented to the individual who has authored a distinguished book contributing significantly to the extension of the philosophy and application of the principles, methods, or techniques of quality management. This text provides a detailed project execution roadmap which integrates Lean into Six Sigma’s traditional Define-Measure-Analyze-Improve-Control (DMAIC) roadmap. President and CEO Smarter Solutions, Inc.
Green efforts need an orchestrated integration with traditional value chain functional performance metrics such as quality, cost, and time so that the enterprise as a whole benefits. In addition, green metric improvement efforts need an orchestration with other process performance enhancement objectives so that the enterprise as a whole acts responsibly relative to the coordination of environment and business financial needs. The described system shows how to accomplish these objectives. Organizations often report performance metrics through a table of numbers, pie charts, stacked bar charts, red-yellow-green scorecards with variance to goals, and/or time series charts. Organizations that use this form of data reporting for running a business is not unlike driving a car by only looking at the rear view mirror – an unhealthy practice. Described is a predictive organizational performance measurement and improvement system that addresses these issues and problems of the day. Organizations often undertake Voice of the customer (VOC) task by creating a function that focuses on conducting and interpreting customer satisfaction surveys. However, this approach can be deceiving. This presentation will describe an integrated business management system that effectively blends VOC needs, wants, and desires with metrics that move organizations toward achievement of the 3 Rs of business; i.e., everyone doing the Right things, and doing them Right, at the Right time. With computer software and hardware testing, often logic pass/fail failures occur because of combinational issues. It is typically impossible to test all possible combinations of input parameters when trying to ensuring that no one combination can cause a failure. Multi-dimensional testing is an approach for efficiently testing a logic pass/fail response given multiple combinational input considerations.